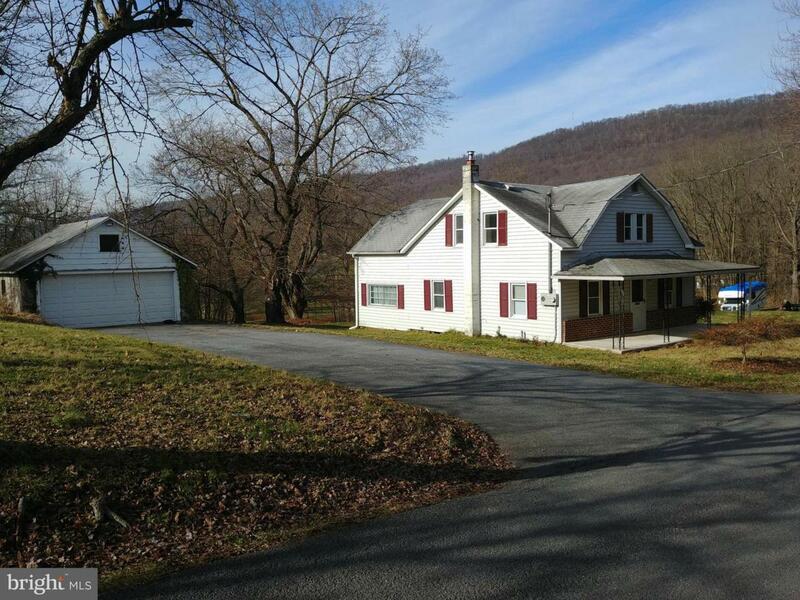 Sprawling 6+ acres bordering Clark's creek trout stream. Room for animals and horses. Great renovation project! Possible to subdivide. Recent sand mound and additional perk and probe done in 2001. Subdivision would require engineering and additional driveway onto Clark's Valley Road.